We are a Berkshire based business committed to growing and producing quality and delicious cultured foods. Responsibly packed, we take pride in our bold, vibrant healing foods. Real food, produced locally and sustainably is what we're all about! The unique and bold flavors in our cultured vegetables develop slowly through wild fermentation, a natural preservation process that ensures delicious and nutritious results in every batch. 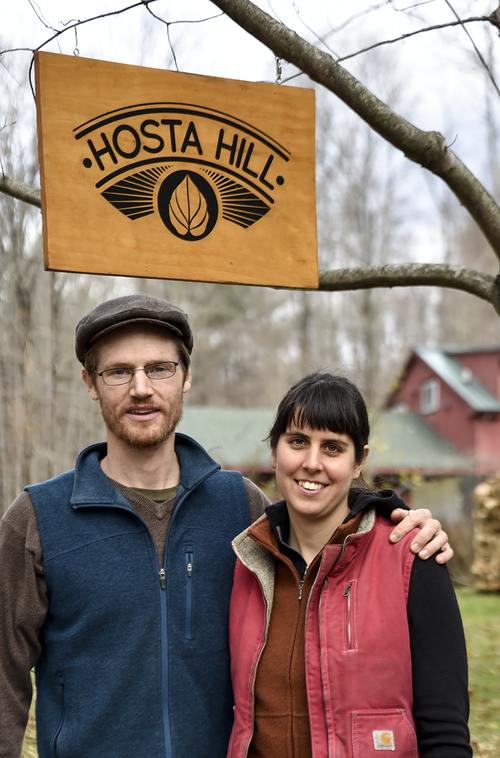 We source local and organic vegetables from passionate farmers between the Hudson and Pioneer Valley, building community and resilient food systems. We’re proud to be part of the vibrant local food scene in the Berkshires, where our probiotic-rich foods are available on the menus at prominent cafés, restaurants and wellness centers as well as at farm stands and independent grocery stores from New York City to the Berkshires to Boston.